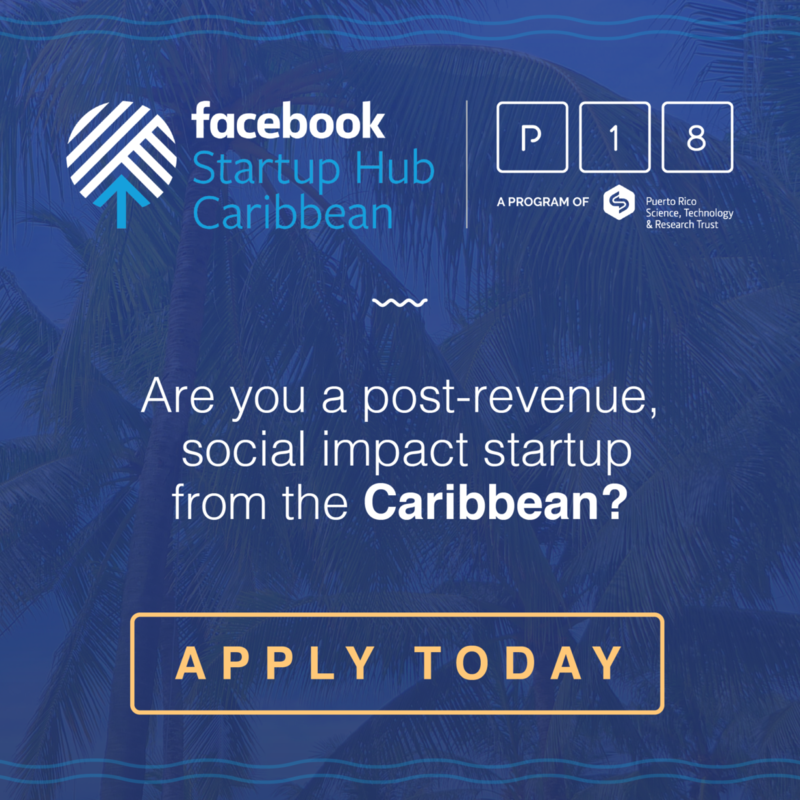 Startup Hub Caribbean will support 10 technology startups to scale their efforts and improve their products and services, to better tackle the myriad of fundamental challenges facing the region. well as scale internationally. The program will also provide start-up support and support for the delivery of services and services, and access to the services of others. mentors, a network of top-tier experts, investors, and other partners of parallel 18. We believe this is a great opportunity for us to growth and training from experts in product and business development, and also to the Impact Investment Community. We would really appreciate it if you would like to spread the word with your network and recommend that you think it would be a good match. Tech-based startups with a functioning product already launched in the market. We are looking for startups that are driving the growth of our business to new markets. decent work and economic opportunity; industry, innovation, and infrastructure; climate change; and peace, justice, and strong institutions. Preferably, the company should have annual revenue between US $ 100,000 to US $ 1 million, but we encourage all startups to apply. Join us June 20-22, 2019! 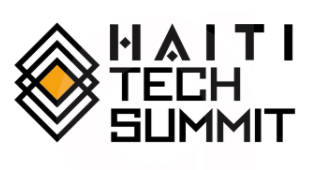 About Haiti Tech Summit : Founded by Forbes 30 Under 30 Entrepreneur, Christine Souffrant Ntim, Haiti Tech Summit brings together thousands of entrepreneurs, investors, celebrities and creatives through technology and entrepreneurship. 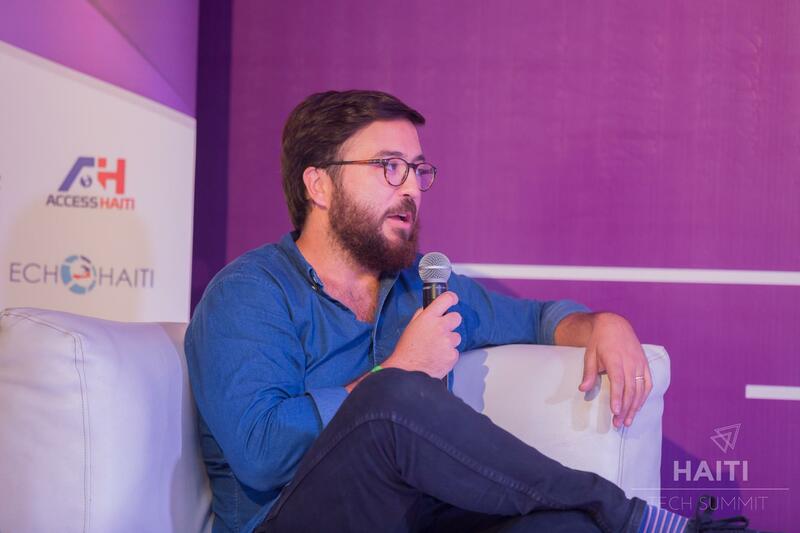 It is a part of a 13-year initiative to turn Haiti into an international tech hub by 2030. The President of Haitian, Jack Dorsey-founder of Twitter Jovenel Moise, Ben Horowitz- Investor in Facebook, etc. Companies represented for the past 2 years included Silicon Valley giants such as Google, Facebook, Uber, Airbnb, Facebook, Paypal, Mastercard, LinkedIn, Github, Intuit, Dropbox, Sendgrid, Youtube, Intuit and Adobe. Headline speakers included the President of Haiti, His Excellency Jovenel Moise, Venture Capitalist Investor of Airbnb and Facebook Ben Horowitz, Former Editor-in-Chief of Ebony Kyra Kyles Magazine, Founder of Draper Associates and Draper University- Tim Draper, and celebrity influencers such as Vicky From the Netflix series Orange is the New Black and music artists Michael Brun and J Perry. Ecosystem enabler networks included Steve Blank's Launchpad, Galvanize, Puerto Rico's Parallel 18, Pivotal Labs, Angel Hack Accelerator, WIN Lab, Startup Grind, Forbes 30 Under 30 listmakers, Brazil's Laiob-Latin America Institute of Business, and Alter Ventures.